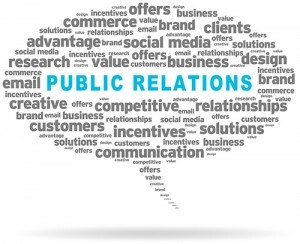 Public Relations is the effort to successfully communicate with your audiences – directly, and with and through the media – to advance your company objectives. It is about carrying positive brand stories to your target audiences and forming a relationship with them. Public Relations adds value to your organization by evaluating public attitudes and opinions, creating alignment between your organization and your publics’ interests, and planning/executing a program that will earn you acceptance and understanding. Are you looking to amplify your message? Actively communicating with the right media outlets will make your voice more authoritative in the eyes of your audiences. Contact Us to learn how you would benefit from our Public Relations Services.